It’s no wonder that the weird vibrant community of Nelson transforms our city into a spooky, fun world for kids during the Halloween season. 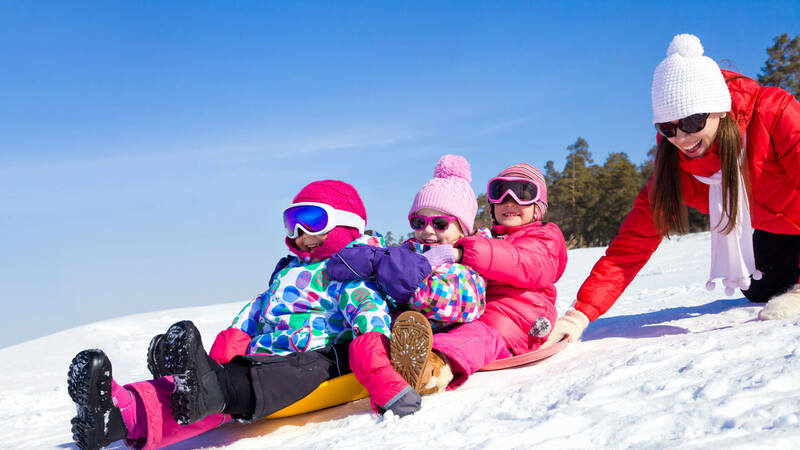 Want to know what's going on in 2018 for families? Read on! Halloween is one of those holidays that I love as a parent as much as I loved it as a kid. The dressing up, the decorating, the excuse to go out at night - it's all fun. I also love how the holiday encourages families to be crafty together. Back in the ‘80s, I was obsessed with Voltron, and so my parents and I built an outfit consisting of cardboard boxes and spray paint. The costume was pretty cumbersome, and I could barely waddle up the front steps of neighbours' houses to collect candy. But it looked rad! Flash forward to a few years ago, when I didn’t seem to learn that lesson as a parent. 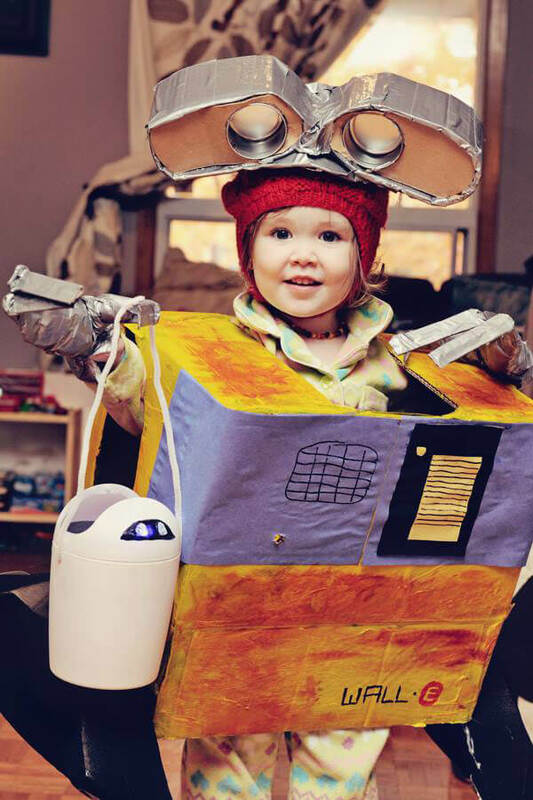 When working on my daughter’s WALL-E costume, we only focused on the visual result. It wasn’t until we reached our first house of the night when we discovered her mobility limitations. So I ended up awkwardly lifting WALL-E up and down the front steps of each house. It turns out that a child wearing a large box is a difficult object to lift, especially in the dark, surrounded by other hyped-up children. Easy Dad Costume #1: "Darth Mader". Items: buck teeth on a mask. Bu working together on the costume, and the fun my little robot had on Halloween night, made all the backache and stubbed toes worth it. So what's going on for families in Nelson this year? 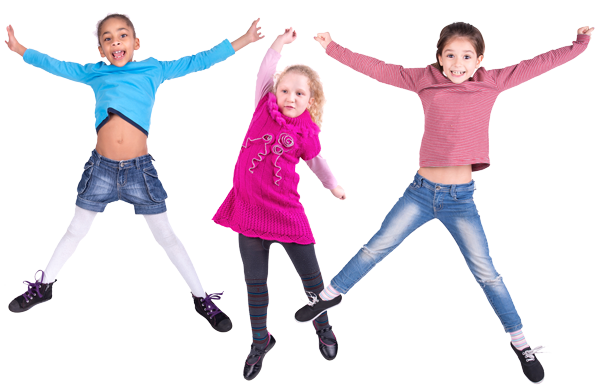 Here are some ideas of fun things that your kids will enjoy on the big night. 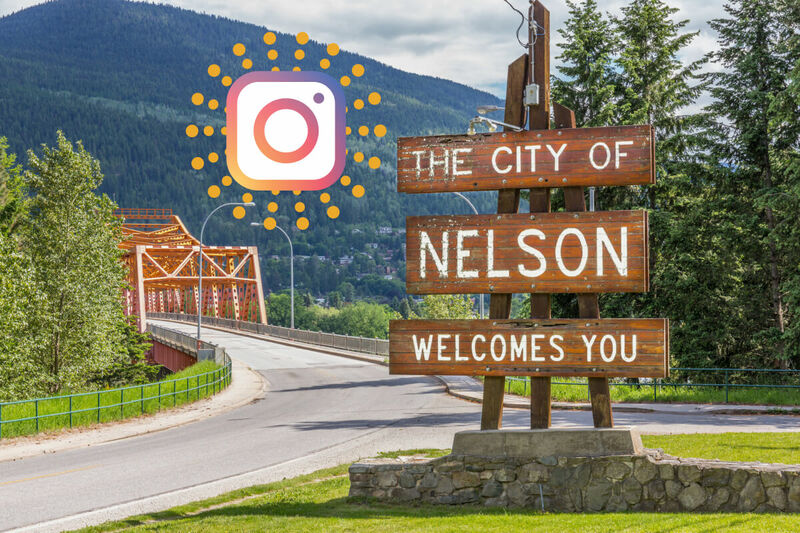 This was one of the first events we discovered after moving to Nelson, and it was such an awesome introduction to the community of family-friendly businesses at the mall. 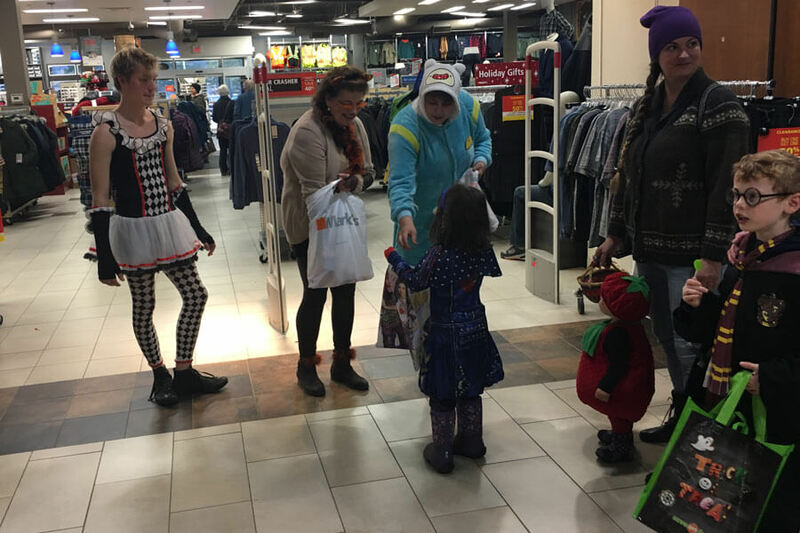 Most of the shops have someone stationed in front of the store, offering treats to costumed kids, who can easily and safely enjoy the experience of trick or treating. 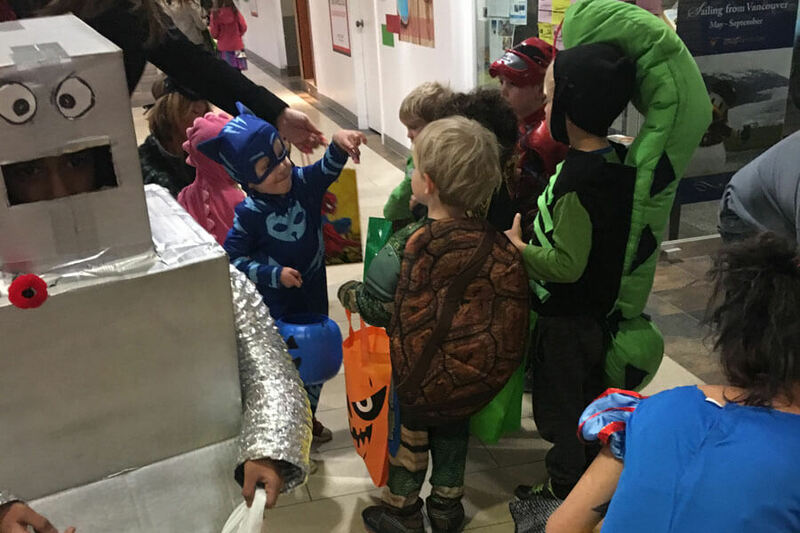 It’s fun to see all the different costumes in one place, in brighter light - especially the really little ones who make a special appearance at this indoor, early event! 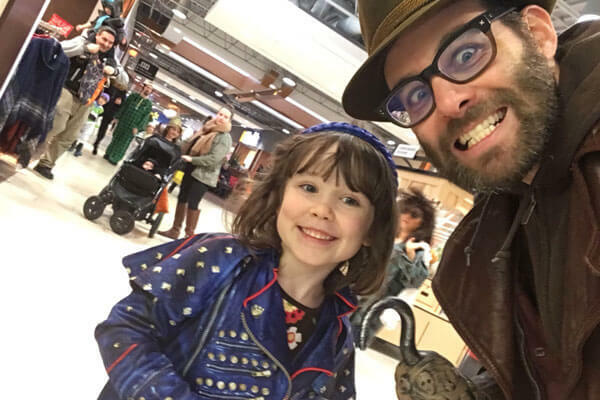 Easy Dad Costume #2: "Captain Hook" . Items: hook. The fun begins at 3pm and continues until 5pm at the Chahko Mika Mall down by the lake (1150 Lakeside Drive). 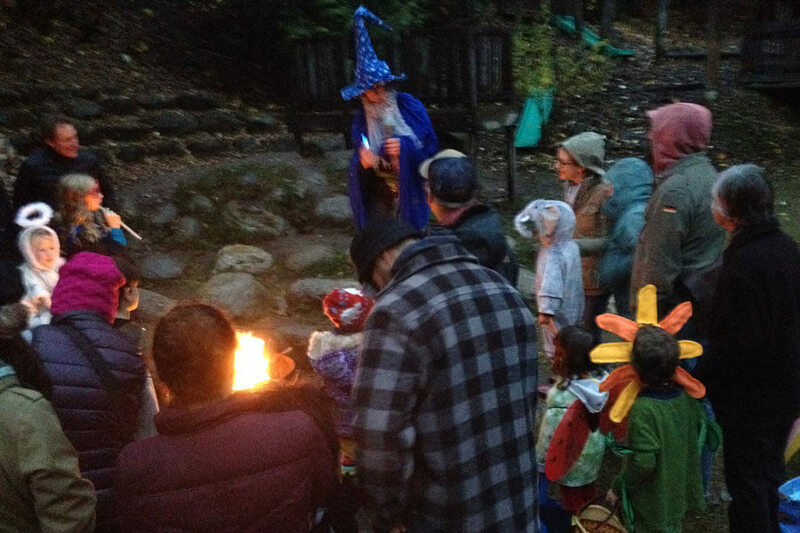 The Halloween Journey at Nelson Waldorf School is one of the most magical experiences I’ve shared with my kids. First of all, attending this event is a great excuse to visit the school’s beautiful facilities and grounds. With creative embellishments added throughout to enhance all your senses, it feels like you’ve been transported into a colourful enchanted land. Families are led throughout the campus in groups, to different themed scenes hosted by various characters. In the quiet of the night, you become immersed in each scene's thoughtful family-friendly stories, and the journey itself led by lanterns through torchlit paths is a magical pleasure. You can join a group of families during the time slots between 5:00 pm - 6:50 pm, when the last tour for kids leaves. The journey lasts about an hour. The Nelson Waldorf School is located at 3648 Silverking Ski Hill Road. You need to buy tickets ahead of time(if it's not sold out yet!). Walking around with the kids, particularly when they’re experiencing sugar crashes and wearing big cardboard boxes, can start to take its toll on everyone. 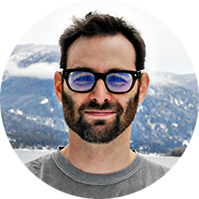 Throw in some steep mountain streets, houses that aren’t easy to access, and potentially bad weather, and a fun night can quickly turn into a nightmare. Fortunately, there are neighbourhoods throughout the city that have flatter ground, with clusters of homes of cheerful folks that not only participate in treat distribution, but they put up some awesome holiday decorations! Even the local cops get into the spirit. One year, as we crossed a street to hit up some new houses, an officer approached us and my paranoid self thought, “Of all nights, tonight we’ll get a jaywalking ticket?”. But the jovial officer was just handing out halloween stickers! (At least, I think it was a real uniform, and not a costume) 😜. What are your favourite Halloween events or spots in Nelson? Did we miss anything your family loves to do on Halloween? 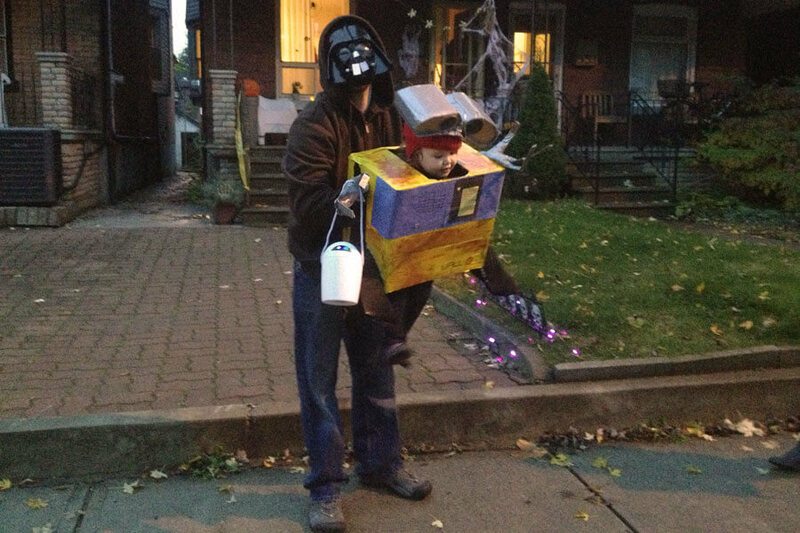 What neighbourhoods do you recommend to other families for trick or treating? See you out there, and stay safe!